For Ben O’Brien, a prominent UK illustrator and designer, his career began when he summoned the courage to quit his comfy studio job and go it alone. Within a year, he was freelancing at the BBC and Airside, an in-vogue London design studio. Not long after, he found himself single-handedly producing artwork for the American launch of Smart cars and taking control of his own career. 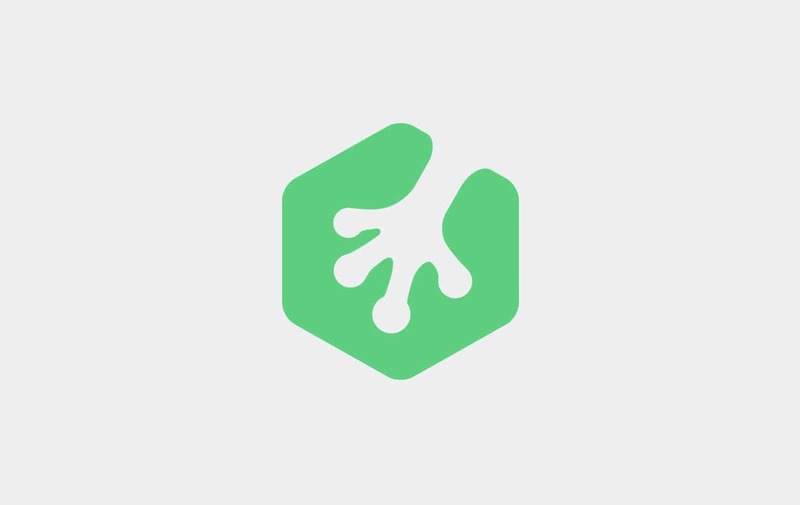 Free trial on Treehouse: Do you want to improve your web design skills? Click here to try a free trial on Treehouse. O’Brien realized at age 8 that art was really the “thing” he enjoyed doing above all else. He drew on everything and spent his spare time looking at art. He nurtured his love of drawing until, he recalls, he discovered an exciting new source of inspiration. After he finished school, O’Brien attended college in London and took a course specializing in animation at The Surrey Institute. But, like a lot of students, he choose the wrong course and soon realized he wasn’t passionate about animation. It was a brave move, but one day O’Brien decided enough was enough and he left the studio where he was working and set up as a freelance illustrator. He knew he needed to learn Adobe Illustrator and spent two intensive weeks doing just that. An illustration O’Brien created for The Guardian. That was almost 15 years ago, and he still uses Illustrator every day to create his own brand of fresh illustration and design work. He now lives and works in Frome, Somerset, in southwest England. Many have tried to launch a freelance design career and failed. But with household names like Smart cars, GQ magazine, and Wired on his client list, O’Brien has really made his mark. He produced the famous “illustrated car” for the Smart car launch and is well known for the florescent palettes he uses in his editorial illustrations for publications like Wired, GQ and The Guardian. The parallax scrolling advertisement he produced for GQ exemplifies his versatility. O’Brien’s Smart car illustration for an advertising campaign. Although he is best known for his iconic Smart car images and his psychedelic illustration style, he is also well loved for his positive attitude and friendly approachability. O’Brien broke the mold of the “traditional” designer and this has left him with a firm belief that design students don’t necessarily need to go to university to learn their skill. An illustration O’Brien create for The Boston Globe. Learning technology is key, he says, and critiquing others’ work and doing practice briefs are great experience. But if you can’t go to university, for whatever reason, you can still build a career as a designer. See more of O’Brien’s illustration work at bentheillustrator.prosite.com, and his fabric work at bentheillustrator.mysupadupa.com. Look and Yes is making a film about graphic designers in Britain and O’Brien will be included. Watch this clip of him talking about what inspires his designs. You really shared some critical points about career that were difficult to discuss. It helped me to increase my inspiration. Your post is really nice and helpful to everyone. Thanks to share such useful post. I love hearing the arch of your career. There should be a poster with the phrase “Stand up straight, breath deep and just do it”.